Chris Hughton’s Brighton and Nuno Santo’s Wolves go head to head on Saturday in the Premier League, with the venue set to be the Molineux Stadium at 3 o’clock. The home side are placed in eighth spot with forty-seven points, although they have a game in hand over seventh placed Leicester City. 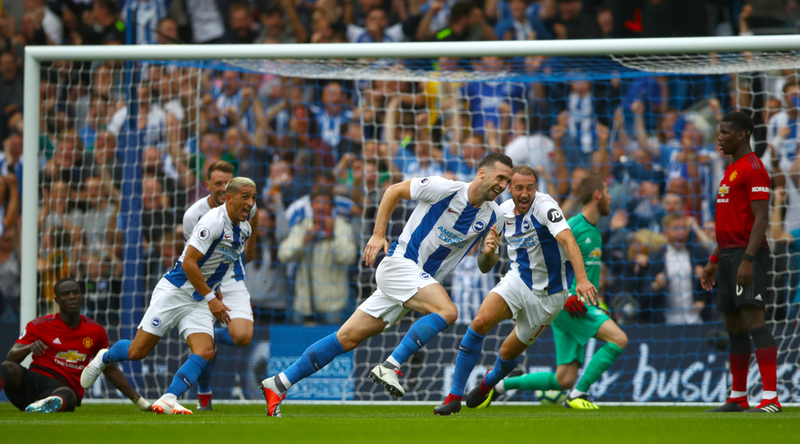 For Brighton, they are aiming to earn another season of Premier League football as they sit in seventeenth, five points clear of Cardiff and despite having played one game less, their form suggests they could be in real trouble. Wolves have lost three of their last five games in all competitions, winning the other two encounters and failing to keep a single clean sheet. After knocking Manchester United out of the FA Cup at the quarter final stage, Burnley then hosted Wolves at Turf Moor, and Sean Dyche’s men put Santo’s side to the sword through two goals from Dwight McNeil and Conor Coady netting in the wrong end. Their first fixture of April came on home soil versus Manchester United, where they again defeated Ole Gunnar Solskjaer’s men by two goals to one with Diogo Jota’s strike and Chris Smalling’s own goal sealing maximum points. Despite their confidence being sky high, Wolves were eliminated from the FA Cup at the semi final stage by Watford as their opponents came from 0-2 down to win 3-2 after extra time. In their most recent clash, Wolves were beaten by Southampton 3-1. 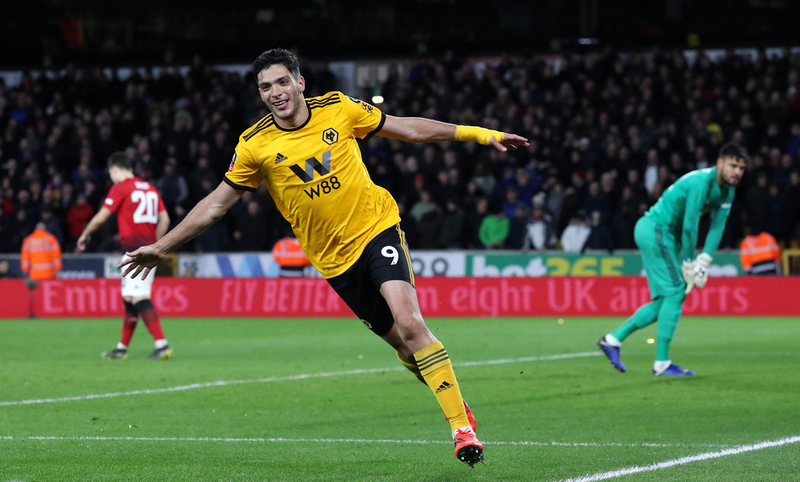 Raul Jimenez, with twelve goals, is the leading scorer at the club as he can boast five more than nearest challenger Diogo Jota who has seven. The former Benfica forward has racked up three goal involvements in his last five appearances, two of which being strikes for himself and providing once for others. In terms of creating it is Joao Moutinho with the top amount of assists on eight, one more than Jimenez and double the amount of Jota. Wolves have no real injury worries as they prepare for this one. It's been a turbulent few weeks for Brighton, who are now within just two points of the relegation zone after their defeat to Cardiff City on Tursday night. Brighton had not won any of their last four games heading into that clash, failing to score a single goal during those matches and conceding a total of ten in that time. After eliminating Millwall from the FA Cup on penalties after the match finished 2-2 with extra time played, Brighton then faced off against Ralph Hasenhuttl’s Southampton at home, where they were beaten by one goal to nil. Their opening encounter of March came versus Chelsea as they were defeated 3-0 through goals from Olivier Giroud, Eden Hazard and Ruben Loftus-Cheek, and three days later Manchester City advanced to the FA Cup final after beating Hughton’s team thanks to an early header from Gabriel Jesus. In their most immediate matchup, Brighton were humiliated by Bournemouth at the AMEX as the scoreline read 0-5 to Eddie Howe’s men at the full time whistle.